Happy New Year and welcome to Sierra Surf Music Camp 2017. Just like last year our camp will be the weekend after the 4th of July. 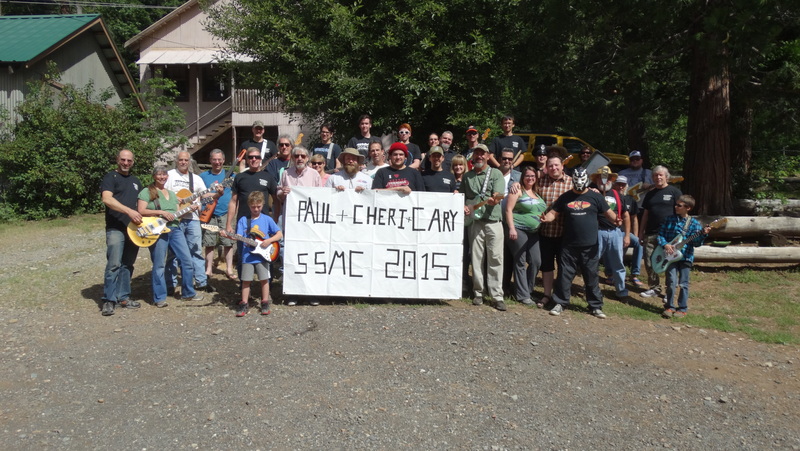 The application for Sierra Surf Music Camp 2016 is now available for download! Please note that we’ve moved this year’s camp to a later date (July 7-10) to eliminate the conflict with graduation weekend that has been a problem for many of our campers. We’re excited to bring you what we hope will be the best Sierra Surf Music Camp yet! Surf’s up in 2015 with the return of Sierra Surf Music Camp from May 28th through 31st. Mark your calendars now and save the date! Application will be going out in January! That’s right campers: mark your calendars now for Sierra Surf Music Camp 2014 from May 29th to June 1st! What to expect: only the most epic surf musicians coming together for the weekend to share their knowledge, mentor students, create new surf bands, make life-long friendships, and of course play great SURF MUSIC!!! Email us at sierrasurfcamp@gmail.com to get on the email list for updates and to receive the application when it is ready. Sierra Surf Music Camp is in its second year and camp is quickly approaching. Please contact Paul directly at sierrasurfcamp@gmail.com for your application and more info.